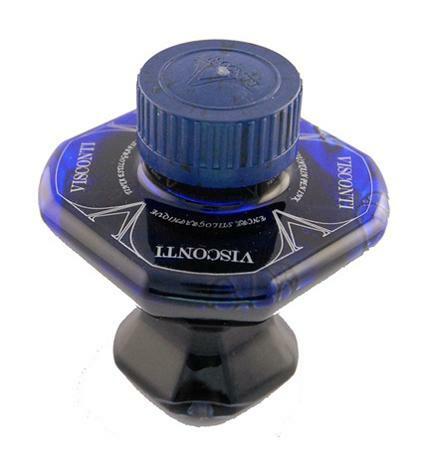 Suitable for all variety of Fountain Pens. Please note — newer "Plastic" style bottle replaces the traditional "Glass" Bottle. According to the Visconti Factory this allows for ease in stacking the ink bottles and also safety when shipping or transporting the ink bottles.